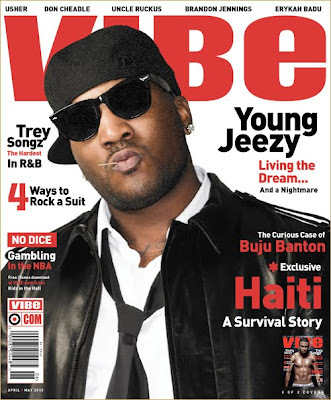 ashlee nicole spills | blog: Trey Songz and Jeezy's VIBE Covers. These are the actual VIBE magazine covers featuring Trey Songz and Jeezy. Of course, a Trey Songz photo shoot wouldn't be the same without pictures that are too hot for print. Pssh, some were too hot for me to post! See them all here.